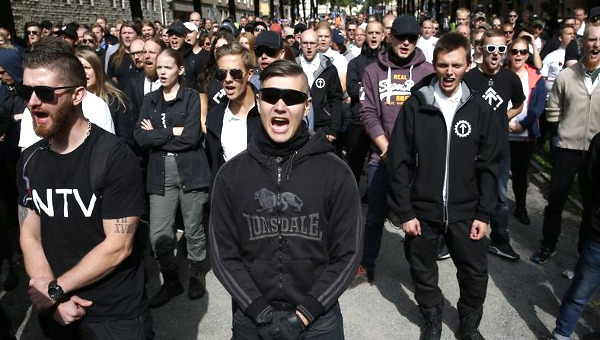 Sunday's election in Sweden shows how the decline of robust social-democratic guarantees can feed the rise of the far right. Polls can be misleading — it is still possible that the current SAP-Green coalition can eke out a majority. It looks more likely that these parties will again form the biggest minority bloc at around 40 percent, but with the Sweden Democrats becoming kingmaker. 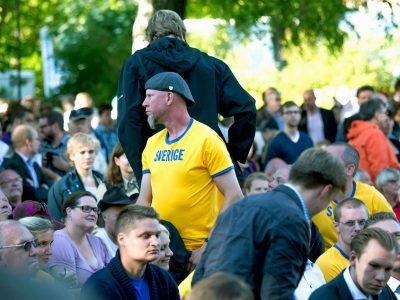 The composition of the new government will then turn on whether or not the current alliance of center-right parties would be comfortable relying on the Sweden Democrats’ passive support, and what the far-right party would want to trade for this. Petter Nilsson is a member of the Center for Marxist Social Studies and works for the Left Party in Stockholm.